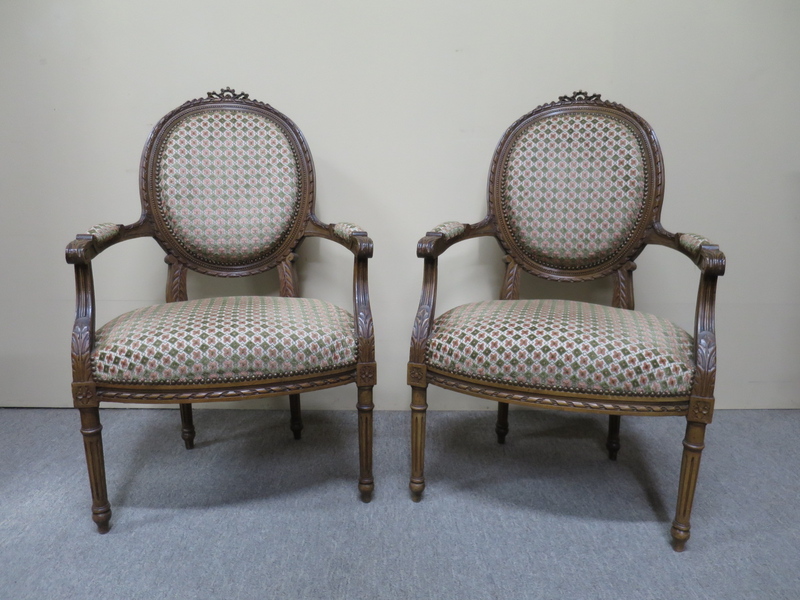 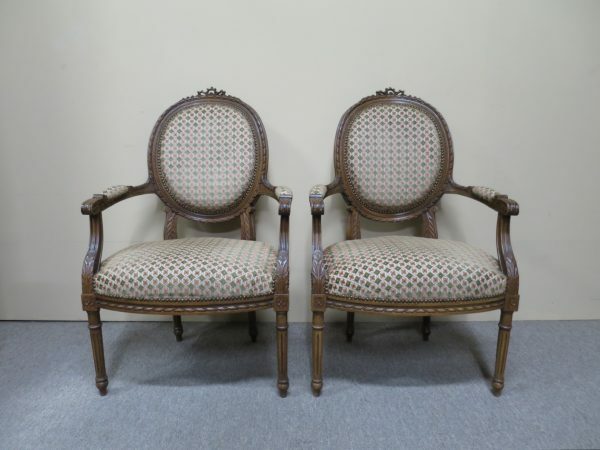 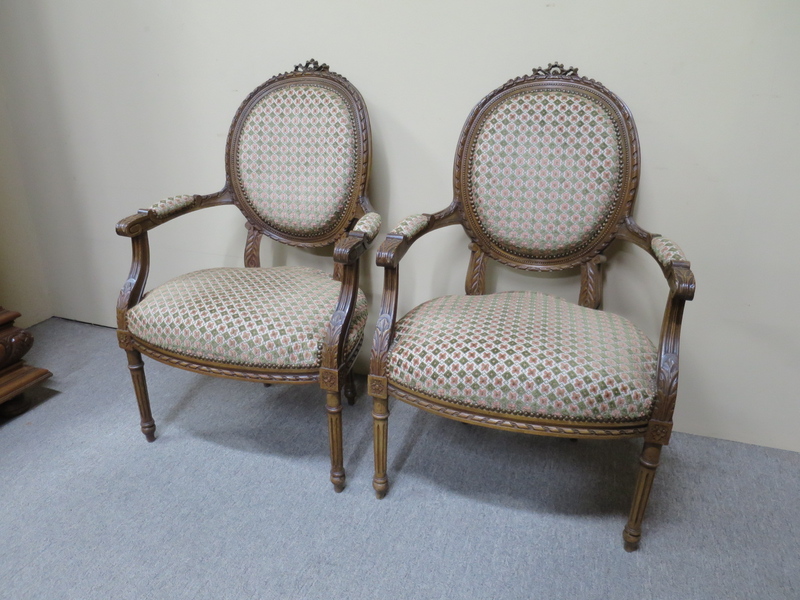 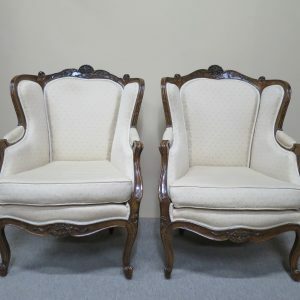 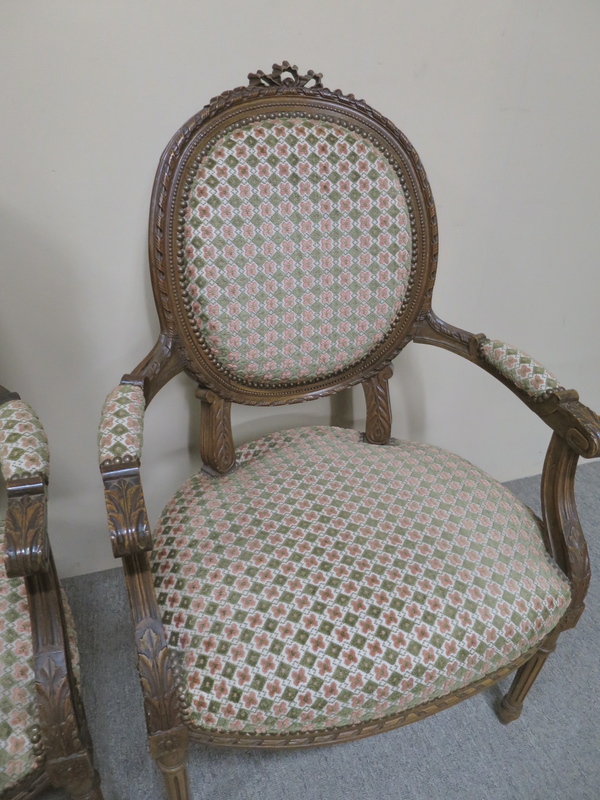 Pair of French walnut fauteuils in the Louis XVI style, elegantly carved and fluted. 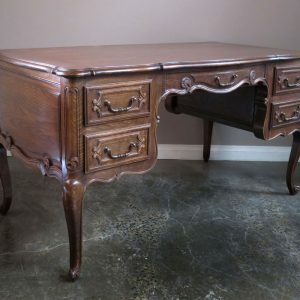 Circa 1920. 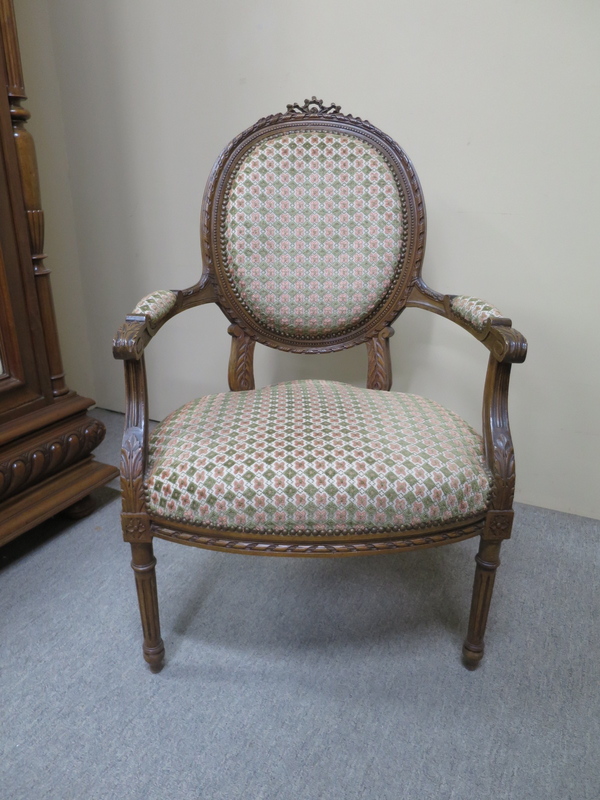 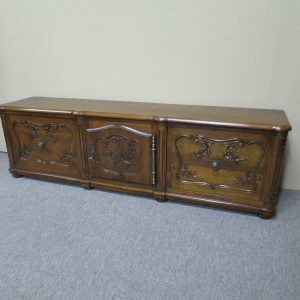 In very good, detailed condition.